For more information visit the enetCollect Meetings webpage. 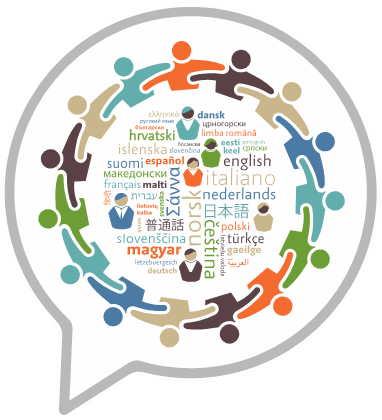 EnetCollect is a large international network aiming at performing the groundwork to set into motion a Research and Innovation trend combining the well-established domain of Language Learning with recent and successful crowdsourcing approaches. By doing so, enetCollect aims at unlocking a crowdsourcing potential available for all languages and at triggering an innovation breakthrough for the production of language learning material, such as lesson or exercise content, and language-related datasets, such as language resources. EnetCollect has been funded for 4 years as a COST Action. COST Actions are a flexible, fast, effective and efficient networking instrument for researchers, engineers and scholars to cooperate and coordinate nationally funded research activities. COST Actions allow European researchers to jointly develop their own ideas in any science and technology field. COST Actions are bottom-up science and technology networks, open to researchers and stakeholders with a duration of four years. They are active through a range of networking tools , such as workshops, conferences, training schools, short-term scientific missions (STSMs), and dissemination activities. EnetCollect was started in March 2017 and will run in the form of a COST Action until March 2021. If you would like to learn more about enetCollect, have a look at the project official website.